Otmar Donnenberg, Austrian by origin, started out as an elementary school teacher, then studied political science in the USA (New York State University), law at the University of Innsbruck (Austria) and Industrial Sociology at the University of Linz (Austria). 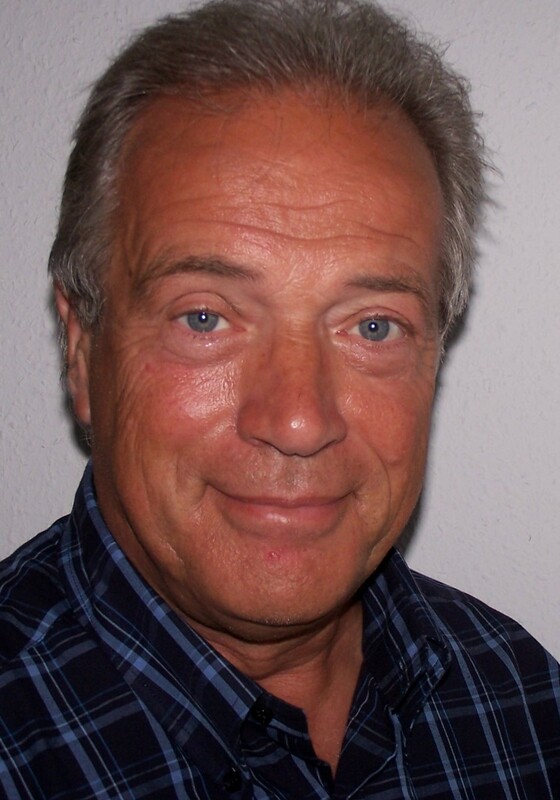 He started his career as management consultant in the Netherlands in the seventies. Otmar has worked for companies like Shell, DSM, Corus, Metro, Raiffeisen International; for Hospitals like University Hospital Lübeck, Free University Hospital Amsterdam and General Hospital Linz; for individuals and groups, in the Netherlands, Germany and Austria. He acted as visiting lecturer at the Business School Nederland, a School with an Action Learning based curriculum, and recently did projects in Action Learning for the University of Liechtenstein; for the Private Management University PEF in Vienna he lectures about “consultancy processes and learning strategies of change“. In Southern Germany, where he is living now, near the French-Swiss border, he volunteers for a civil society initiative for developing and maintaining a regional currency. Since the start of the Action Learning Journal für Research and Practice he serves on the Editorial Advisory Board and edited as a guest editor together with Ivo de Loo of the Open University Nederland a special issue about “Lean and Action Learning“.